Jack Orr is based out of Milford, Connecticut. He has been a part of our North Sails team since 1988. His expertise is found in (but not limited to) the J/88, J/109, and J/111. He has a wide range of experience as he has sailed in many different classes. From racing to cruising, sail testing to helping his clients, Jack is experienced in both inshore and offshore sailing. 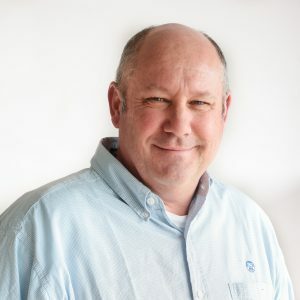 Jack joined our Milford team in 2000 and continues to bring his talents, skill set, and undeniable customer service to our clients that are based in Connecticut.